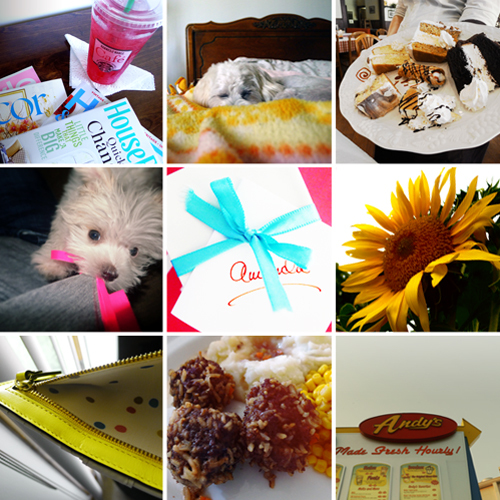 If I had Instagram, I would have been Instagrammin’ it up these last three days. Because I still have an ancient phone and refuse to pay for internet when my computer is always accessible, here is a recap of my last three days home from a good ol digital camera. Be safe!!! Tell Ethan I said hello when you get there! Thanks Cesia! And I certainly will haha. good luck, miss Diana! excited for you. hope the flights go well.